2015 Cub Scout Crossover event. 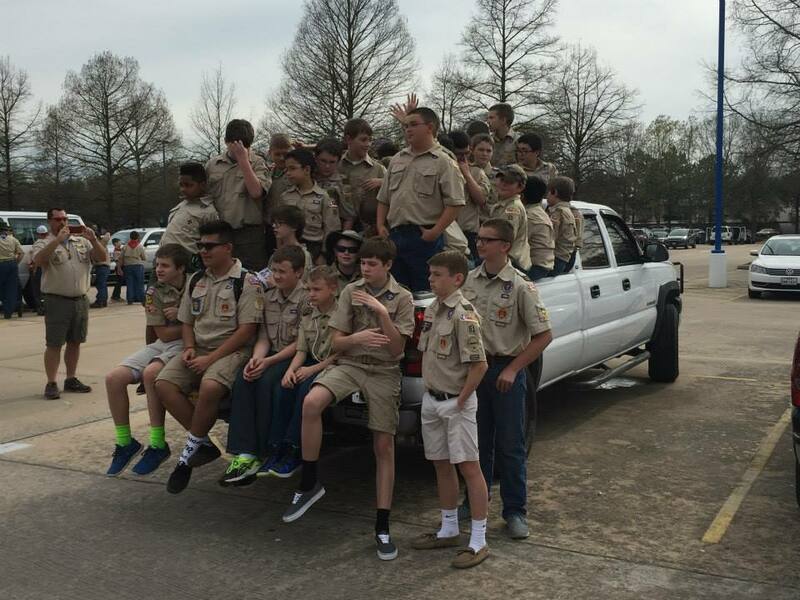 Boy Scout Troop 51 was established December 1st, 1951 and is chartered by the Schertz United Methodist Church. Weekly meetings are held at 7:00 PM on Wednesday at Schertz United Methodist Church in Schertz, TX. 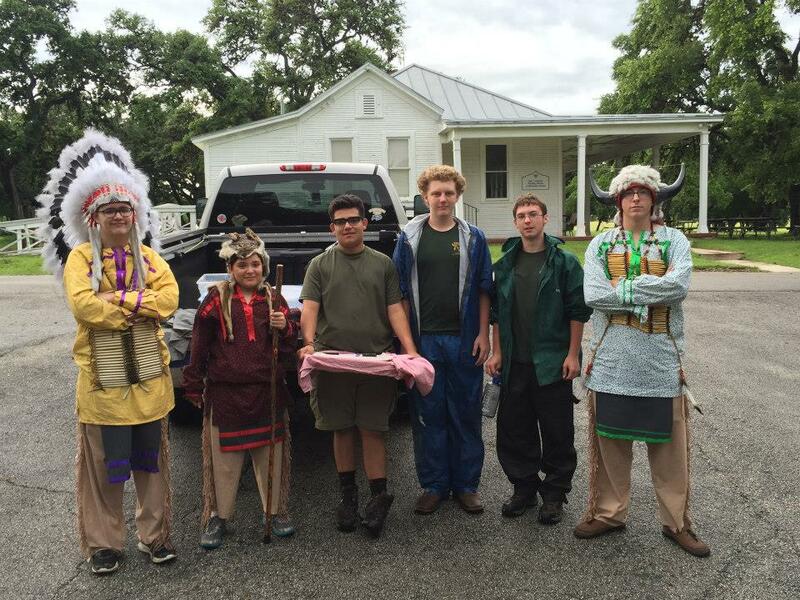 Although the troop is sponsored by a Methodist organization, it is open to youth of any faith denomination. The Boy Scouts of America’s mission is to prepare young people to make ethical and moral choices over their lifetimes by instilling in them the values of the Scout Oath and Law. Troop 51 strongly supports this mission statement and is a Scout-led, Scout-run organization with adult oversight. 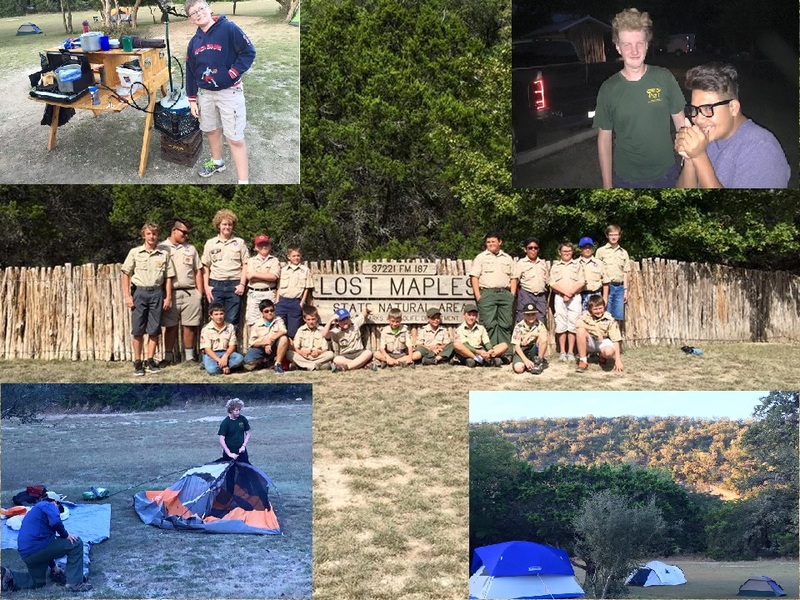 Troop 51 has a high ratio of Scouts to adult leaders with a high percentage of parent volunteers. Our Scoutmasters are trained PRIOR to being appointed to adult leadership positions, and conduct continual new training as it occurs. Youth Leadership Training is conducted twice a year, and a week-long National Youth Leadership (NYLT formerly called Cedar Badge) course is available for older Scouts that show enthusiasm and want to improve their leadership skills. The youth are involved in the decision making of the events and campouts that they want from year to year. 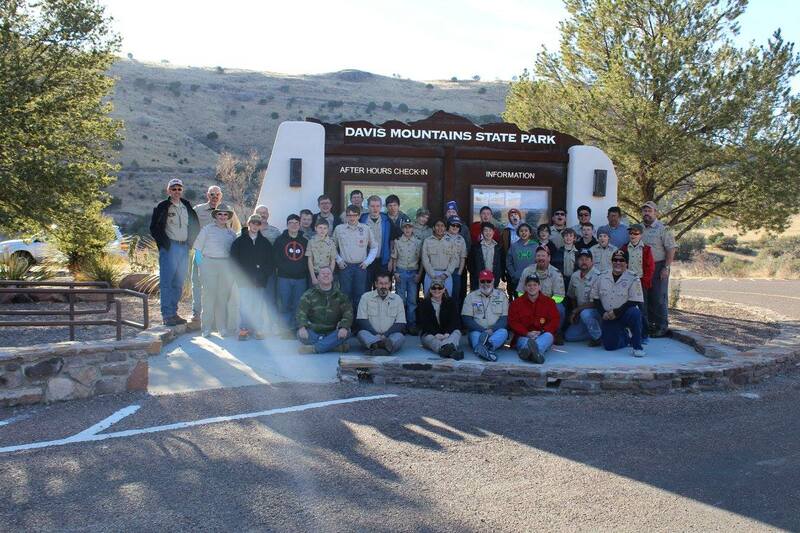 Troop 51 is involved in community service. 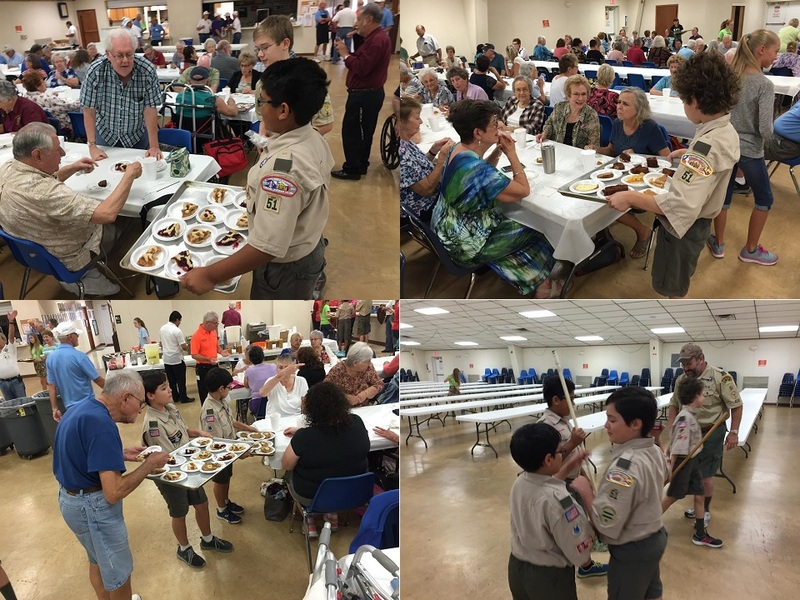 From numerous service opportunities to the City of Schertz, to serving our elderly dinner on Columbus Day, and the continual service to our chartered organization…Schertz United Methodist Church. We are involved in assisting our youth to become better citizens in our neighborhoods, community, state and country. We are helping to build tomorrow’s Servant Leaders. Boy Scout Troop 51 is very proud of the 58 Scouts who have achieved the rank of Eagle Scout and the many other Scouts who are working enthusiastically to advance in rank. 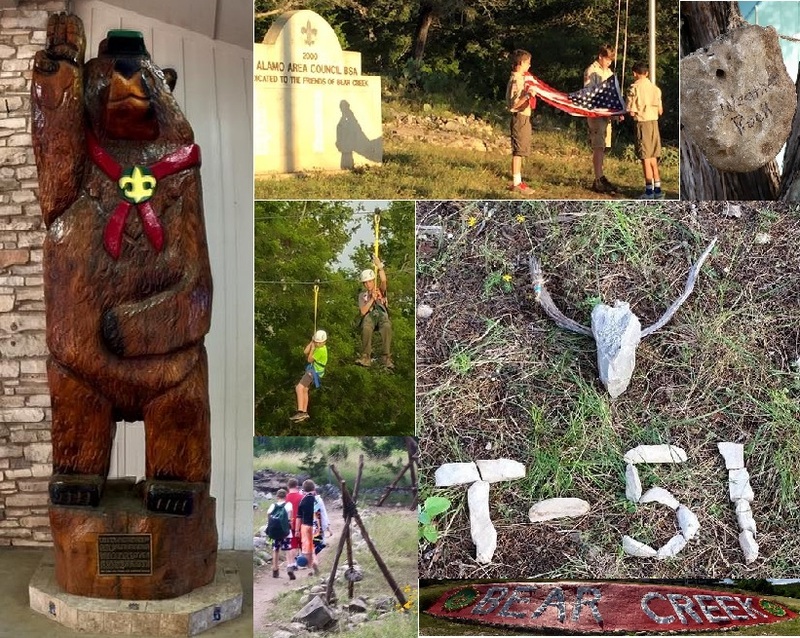 It is their diversity, creativity, and uniqueness along with the hardworking and caring adult leaders who strive to empower Scouts to make the most of their scouting experience that define Boy Scout Troop 51. It is this spirit, the Spirit of Scouting, that has earned Troop 51 the Journey to Excellence Gold Award status since the inception of the Scouting's Journey to Excellence award program in 2012. As we strive to keep the Spirit of Scouting alive we invite you to join us on Wednesday evenings to observe our unit and to have any questions answered. © 2017 BSA Troop 51. All Rights Reserved.